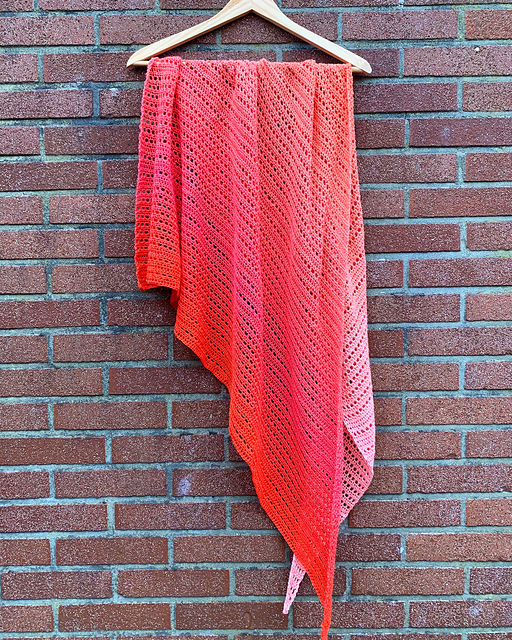 The shawl is a perfect addition to any outfit. It is perfect for any occasion and season. These patterns will never go out of fashion. It is made in a very subtle and feminine color. This project is quick and easy to do. It is an ideal model for beginners. In the tutorial you will find detailed instructions. This is a free pattern. The scarf has a very interesting texture. 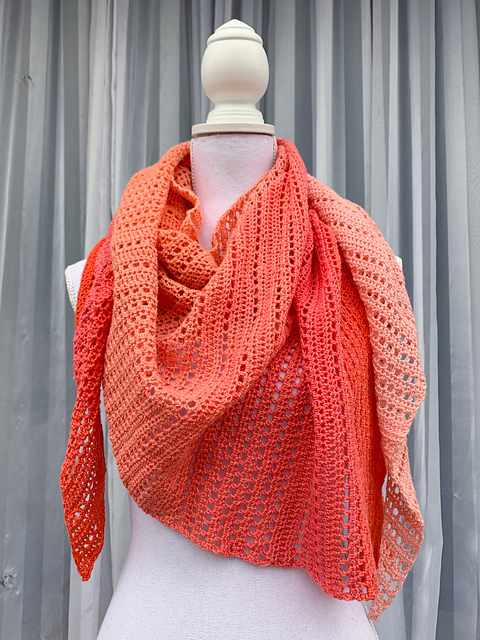 Thanks to the fact that you will create this scarf you will broaden your crochet skills. It is a great opportunity to learn new techniques.